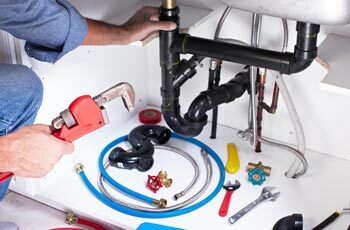 Show Plumbing is the Trusted, Full-Service Houston Plumber. Schedule Plumbing Service now. 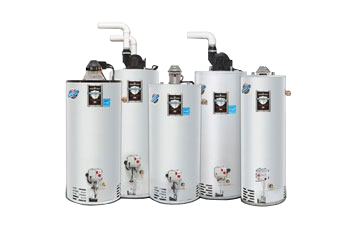 We offer services including water softeners, water heater installation, hot water heater, hot water heater repair in Houston and surrounding areas. Plumbing issues often come as a surprise. The simplest plumbing problems can cause major headaches and even major damage to you home. 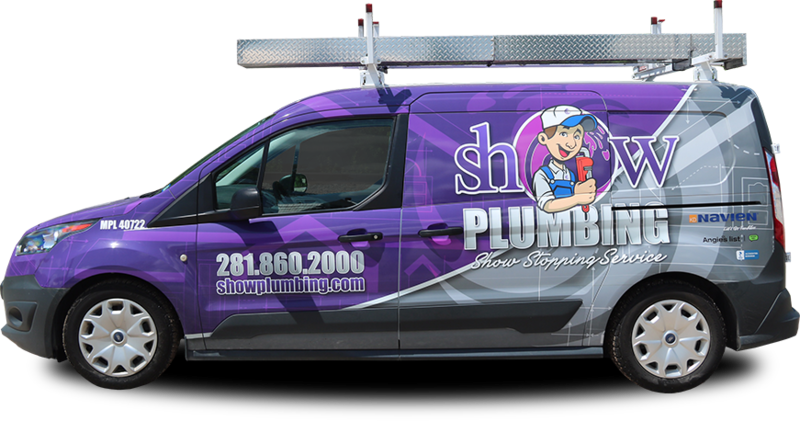 Don’t wait, give Show Plumbing a call @ 281-860-2000 and a technician will come out to evaluate your plumbing needs. We are dedicated to giving our customers the “Show Stopping Service” they deserve. Whether sealing a leak, unclogging a drain, replacing a valve, or repairing a toilet, call Show Plumbing. 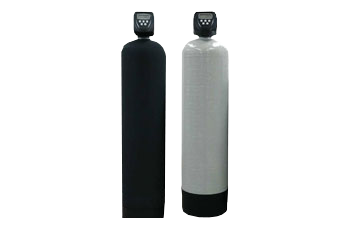 You can trust Show Plumbing to design and install a home water filtration and softening system. 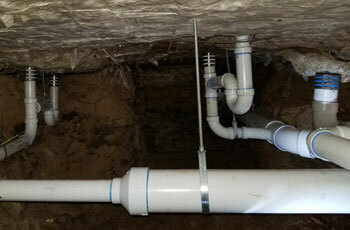 Show Plumbing has the skills and management expertise to handle any tunnel plumbing service. 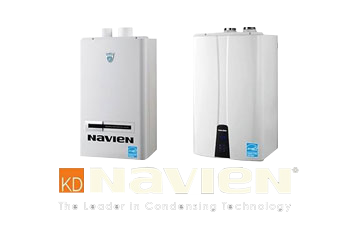 Show Plumbing is an expert at designing and installing tankless hot water systems for homeowners. 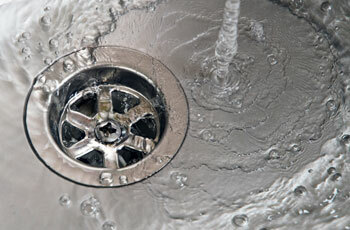 Show Plumbing can help you by inspecting and cleaning your drains and pipes on a regular basis. If your tank is at the end of its useful life, call Show Plumbing to get a quote for removing and replacing. At the foundation of our business is honesty. Our goal is to be upfront & transparent with each customer. When you call on Show Plumbing you can trust that we will be crystal clear thru every phase of your service call; no cutting corners, no inferior material or skipping needed steps. 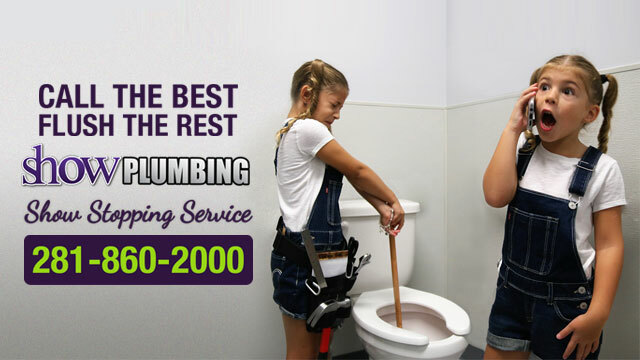 Providing the very best quality plumbing services in Cypress and NW Houston. Making sure our customers are 100% satisfied. We see that every employee has a strong commitment to providing quality craftsmanship at affordable prices and superior customer service. happen in the middle of the night or any time. When you need plumbing help, we're just a phone call away. We'll route one of our trucks to your location immediately to take care of your problem. At Show Plumbing, we live our core values. 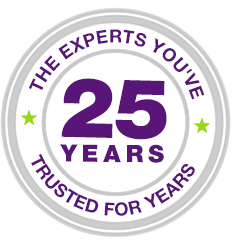 Check out our testimonials and five-star reviews to see what our current customers say, then give us a call.